Thomas Tank Days Out is here again. Meet everyone’s No. 1 Blue Engine, Thomas! 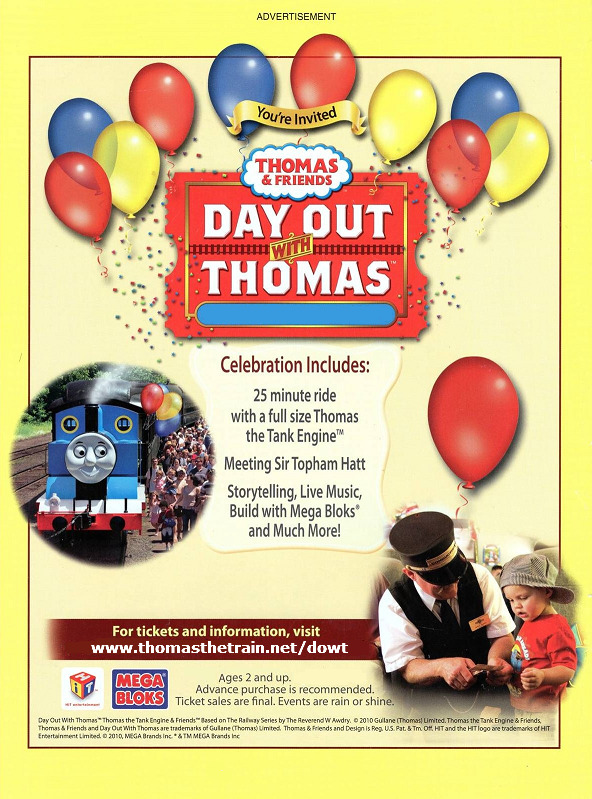 Day Out with Thomas UK are annual special events which attract children, parents and even the grandparents in building lasting memories by joining Thomas the Tank Engine and his friends at numerous heritage and preserved railways all across the UK. Thomas fans have been celebrating this event for over 65 years. 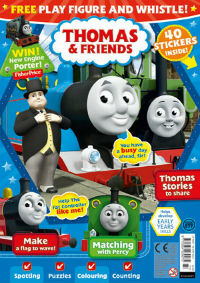 Thomas Tank Days Out are very popular among families. It’s no wonder why everyone wants to see their favorite No. 1 Blue Engine, Thomas the Tank Engine and his friends. Each event includes the famous train ride, storytelling, hands-on arts and crafts and so much more. 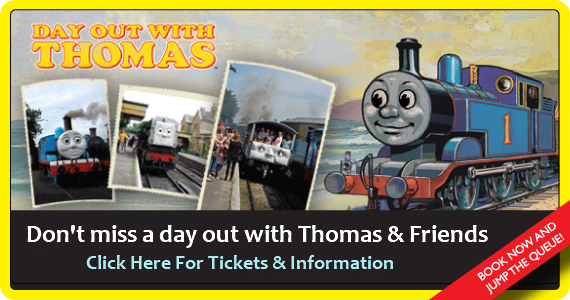 Held throughout England, the Day Out with Thomas experience allows children to meet and ride on Thomas and the opportunity to meet his friends. While the venues vary slightly it is not uncommon to see Daisy, James, Percy and those Troublesome Trucks and these trains and cars can be ridden by visitors as many times they wish to the day. The Fat Controller, Sir Topham Hatt is at hand for photos, so be sure to where your conductors hat and smile for mom. Here is the current list of locations, dates and details for a Day Out with Thomas UK.